Finally, after our Singapore Wedding Assignment, I have the time to post my report card for 2016 1st Half PPAC Online international Competition. 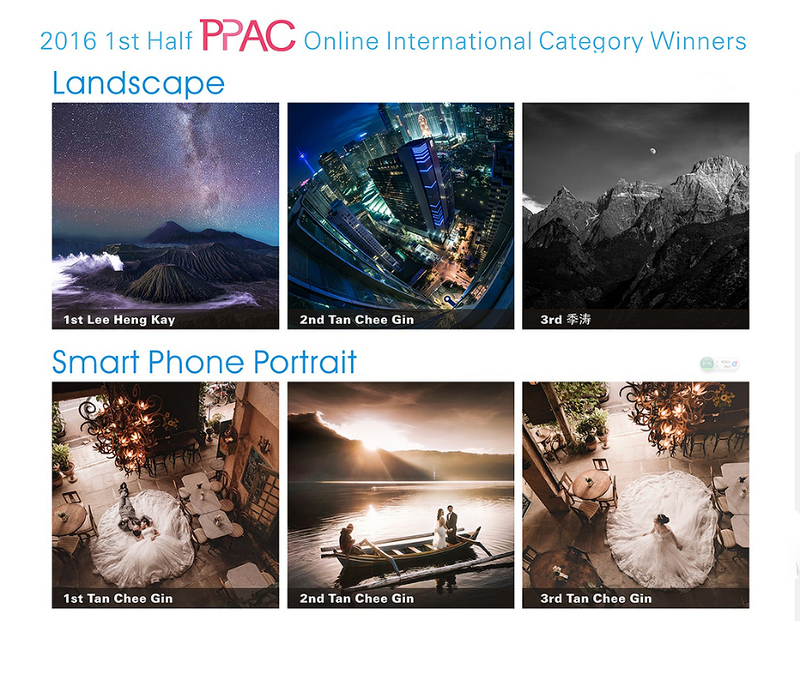 Special Thanks to Allison Chan , the CEO of PPAC on such an amazing platform and all the panel judges for their hardwork going thru thousand of submission and constructive comments on my images. Same time, of course I am super happy for the 2nd Place in Landscape as my first time submission in this category. 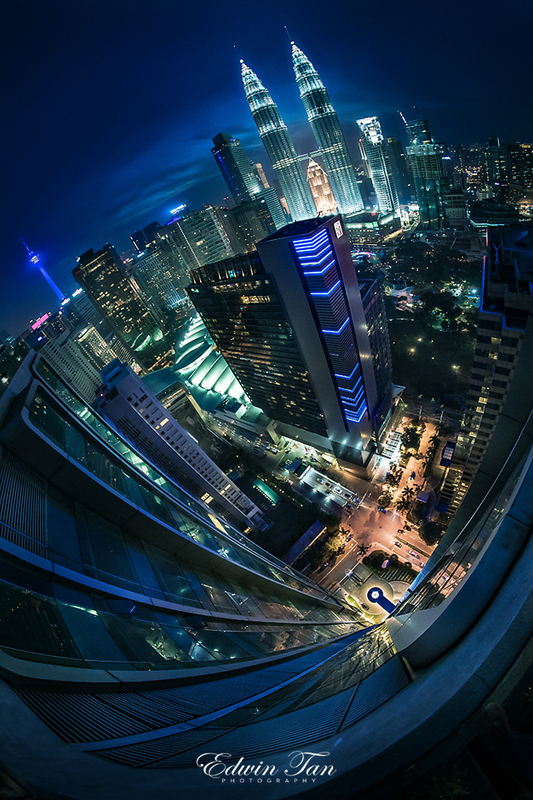 Thanks Ong Li Ling for sharing the location and Edwin Ng inspiration that evening on landscape photography. Also thanks Huawei Mobile MY for the support for me to win 1st , 2nd and 3rd Place in Smart Phone Portrait using Huawei P9 plus ! Thanks to my clients as well for all your love and support. Agnes Yip for the makeup and family support all these years!